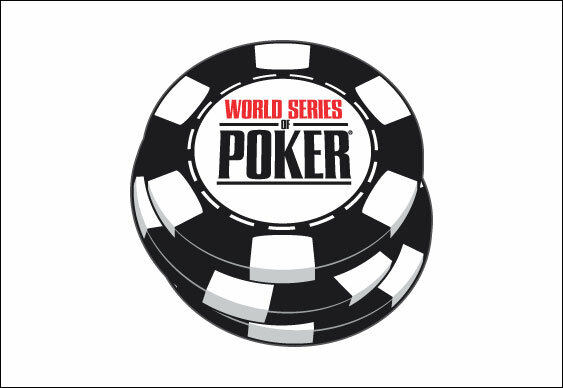 The WSOP $25k Mix-Max has attracted a stellar field of pros but with just 16 left it's amateur Al Decarolis who leads the charge for the $871k first prize. The Californian restauratuer will return today with 1,261,000, just ahead of JC Tran 1,251,000 and day one chip leader Vanessa Selbst. Tran moved to the top of the leader board after eliminating Phil Ivey just short of the bubble. Ivey, chasing his 10th WSOP bracelet, was unlucky enough to run his flopped Broadway straight into Tran's flopped flush. John Juanda was the bubble boy proper, departing in seventeenth after his Qh6h couldn't outrun Robert Tepper's AQ. The action resumes at 10pm UK time today, with four, four-max tables.